At its Annual Assembly on January 15, the MCC Board elected Bonny Rodden its new president, and welcomed three new board members. Many events to celebrate Martin Luther King, Jr. Holiday are being planned around Maine. On Wednesday, Jan. 6th, the MCC board delivered letters to every senator and representative in Augusta, urging them to adopt the principles of civil discourse. Rev. Jane Field offered the opening prayer in the House to start the new legislative session. 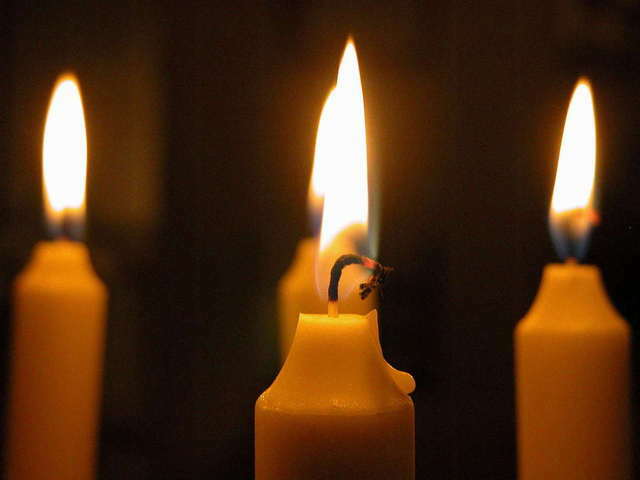 Three years after 20 students and 6 teachers were shot to death at Sandy Hook Elementary School in Newton, CT, three vigils are scheduled to honor victims and reduce gun violence. All are welcome. 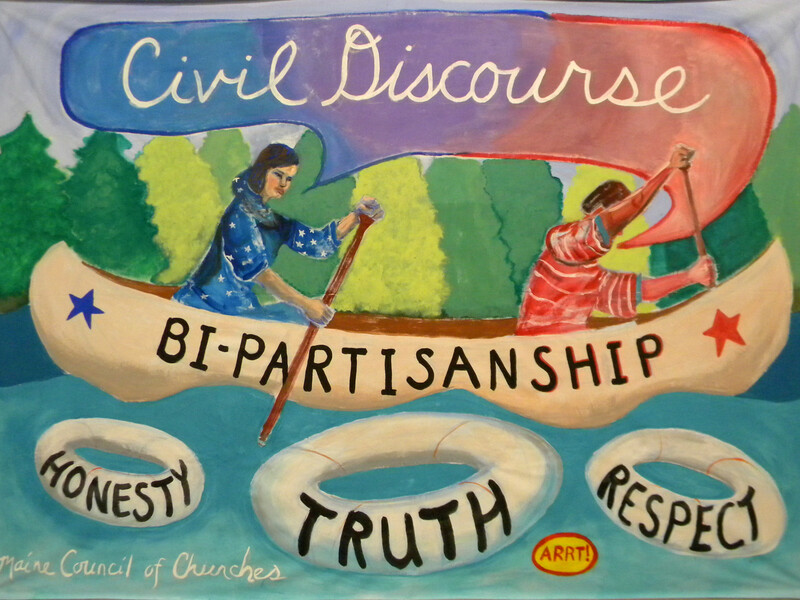 At its November 20 meeting, the Board of Directors of the Maine Council of Churches voted to publicly denounce Gov. LePage’s statement about Syrian refugees coming to Maine. Sample letters are available for congregations that want to take action. 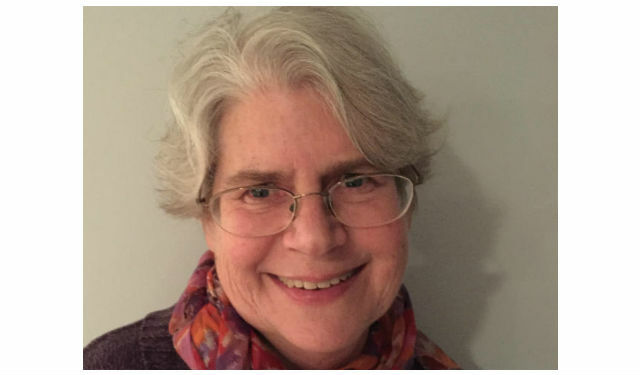 The Maine Council of Churches issued a statement to the media on Nov. 12 calling out another instance of incivility and prejudice in the Lewiston mayoral race. 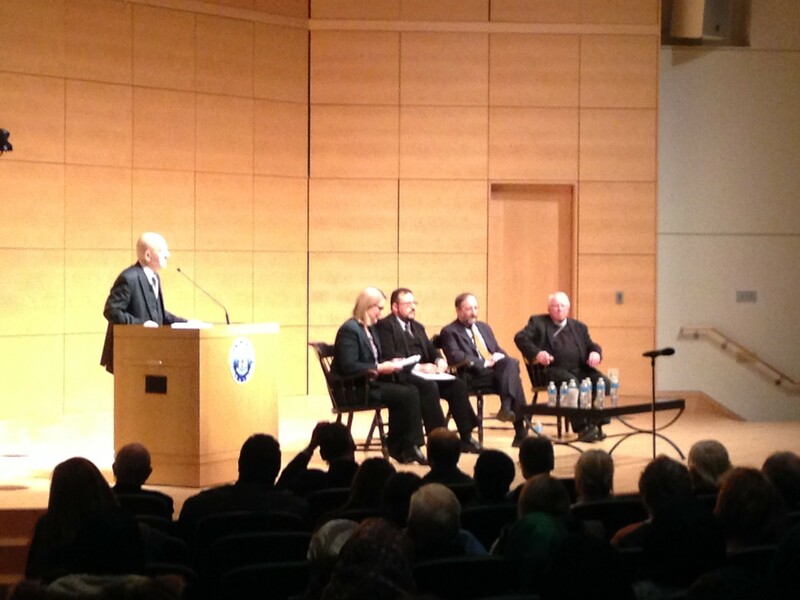 On November 10, a diverse crowd gathered at USM’s Abromson Center to commemorate the fifty-year anniversary “Nostra Aetate” (In Our Time), a groundbreaking declaration acknowledging that the beliefs and practices of other religions often reflect a ray of that Truth which illuminates all human beings. 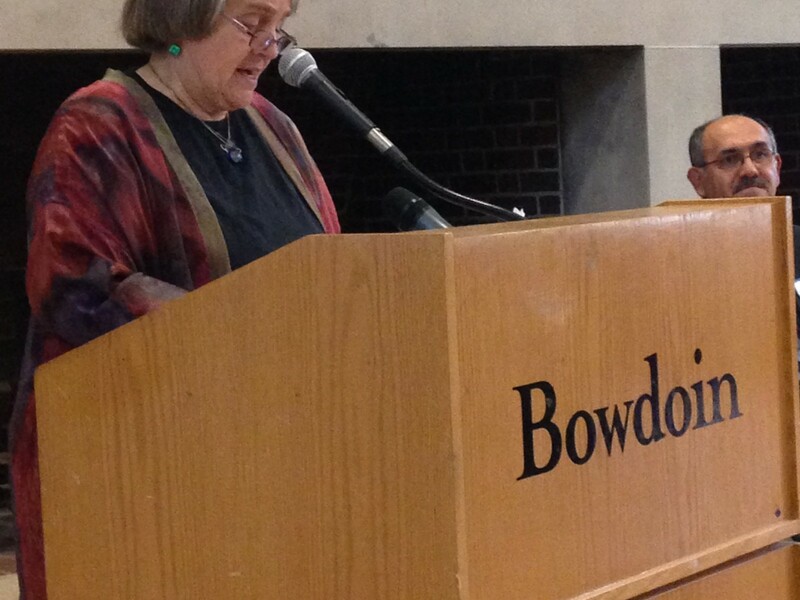 More than 75 people from a variety of faith traditions joined the Maine Council of Churches and the National Religious Partnership for the Environment in a multi-faith forum, “Caring for Our Common Home,” at Bowdoin College on Oct. 25th.